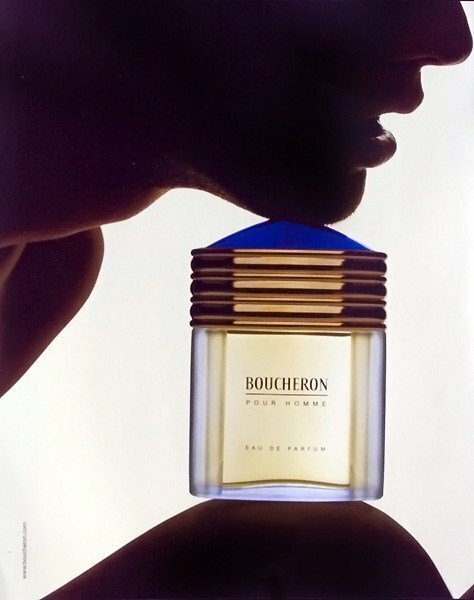 Boucheron pour Homme (1989) (Eau de Parfum) is a popular perfume by Boucheron for men and was released in 1991. The scent is spicy-citrusy. 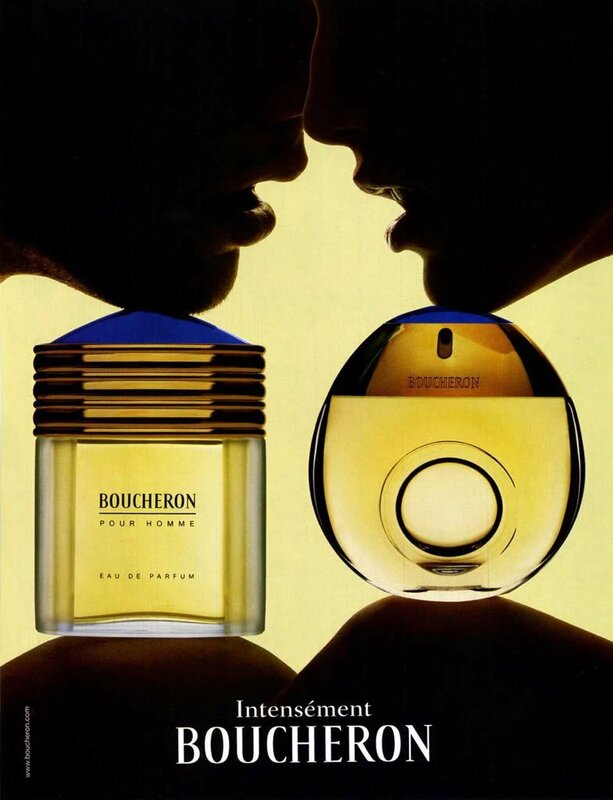 It was last marketed by PCI (Parfums et Cosmétiques International). Rivals to Pour Monsieur? Maybe. Unlike Jaipur, Boucheron PH is a more adequate to heat fresh, citrus fragrance. It is opposed to the oriental composition of Jaipur. Although fresh with an excellent opening with verbena and lemon, its drydown reveals itself slightly oriental, but running any sweetness. The base notes are light and well balanced, with possibly feel a little incense and woods in the background. Definivamente a classic fragrance that reaches the same audience of Chanel Pour Monsieur, distinguishing this by having less moss. Duration is excellent, though with little projection. 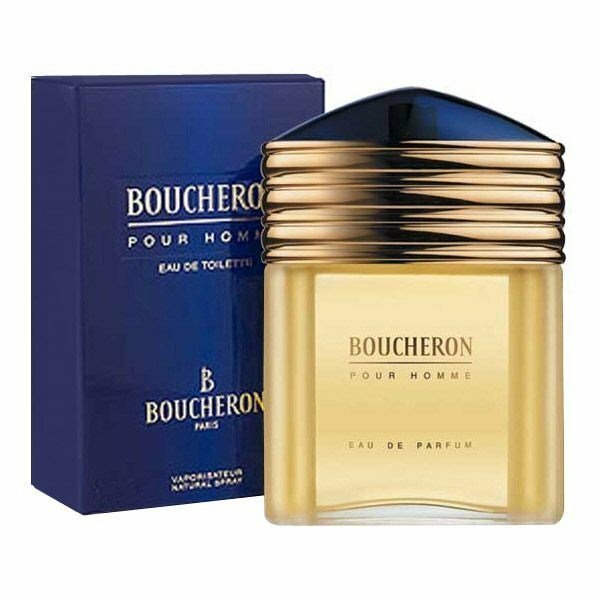 This fragrance smells wonderfully to me and to many people but not to everybody. It is not an all-rounder that will please everybody. 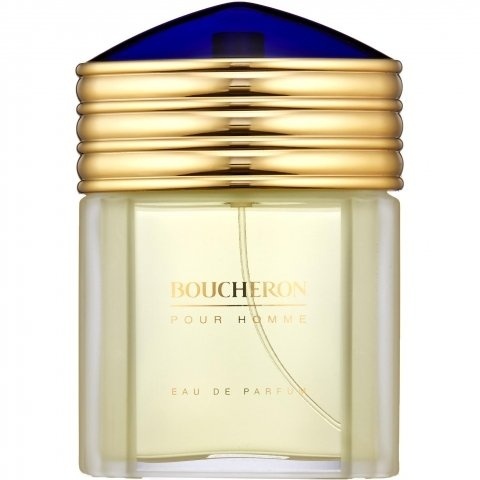 Nevertheless, it's a very good fragrance with a citrus opening (more verbena than lemon), then a mix of floral and woody notes, with a touch of incense and benzoin in the background. 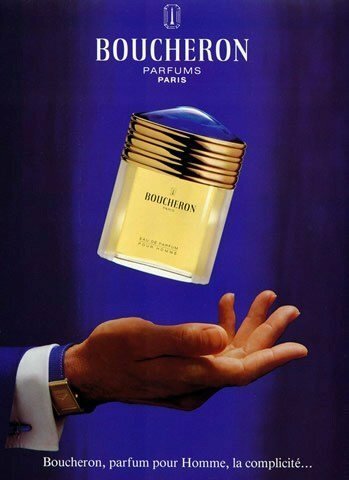 Sillage and longevity are good with the EDT and excellent with the EDP. I think the incense and benzoin notes explain why some people don't like it, but it's part of its DNA. It's a wonderful fragrance for a dinner in the evening.